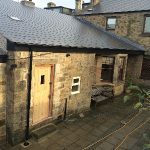 A. Douglas Construction is one of the most up and coming construction firms in the North East of England and has over 16 years experience in the domestic builds sector. We have now made the natural step into the commercial sector and are a young and vibrant developing company which can more than match its rivals on quality of product and timely delivery. 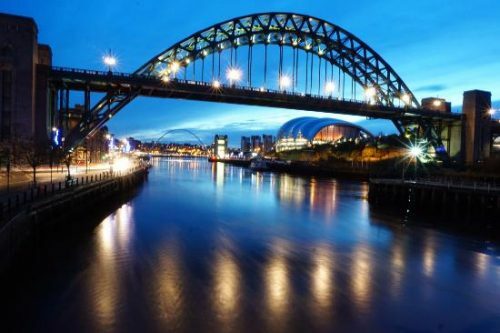 We aim to be at the forefront of both sectors and go from strength to strength by using our vast knowledge and expertise in the construction industry to supply a first rate product for the North East. 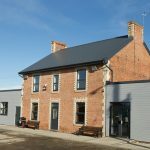 With rapidly spiralling house and commercial prices forcing more people and business’s to stick with their current property, a number of property owners are now choosing to extend their existing structures in order to gain extra space without having to sell up. Although the cost of building an extension can be significant, it is a sure-fire way to add value to your property and maximise its potential. 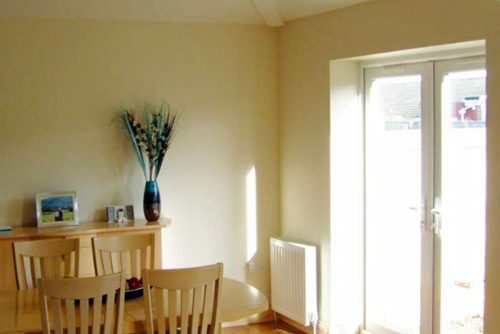 We will undertake all extensions and complete them from start to finish to your satisfaction. All members of staff are friendly and courteous and will assist you with any requirements you may have during your construction. As its name implies, timber frame construction is a method of building which relies on a timber frame as a basic means of structural support. 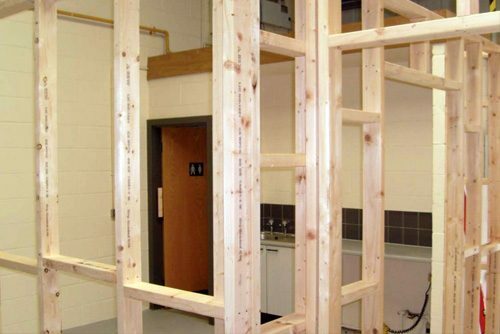 Framed buildings are often referred to as ‘lightweight construction’, but don’t be misled – like the skeleton in your body, it’s a precision engineered structure that is remarkably strong and durable. 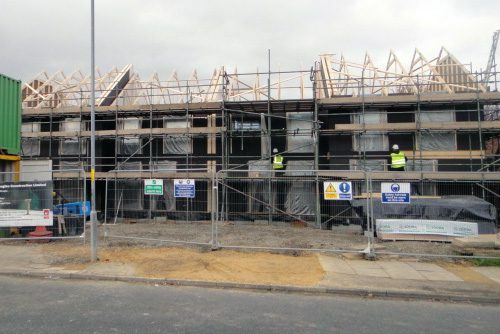 During construction, open panel timber frame is covered internally by plasterboard, filled with high performance insulation. Moisture/vapour barriers are incorporated and the outer leaf of the wall completes the structure. 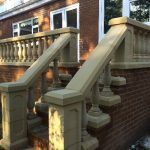 The outer leaf is typically stone, brick, render or timber to suit the local vernacular and planning requirements. 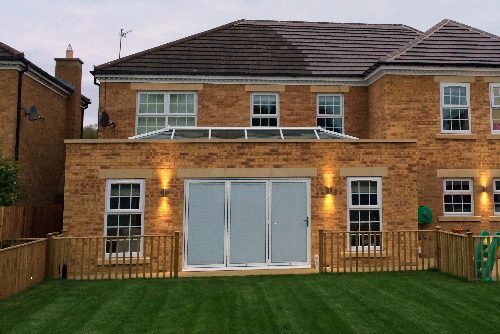 We specialise in timber frame construction and we can achieve several different finishes to coincide with your requirements; Brick finish, pebble dash finish, etc. Our work combines traditional craftsmanship with state of the art machinery. We continue to uphold our high reputation for quality of work and excellent client relationships. 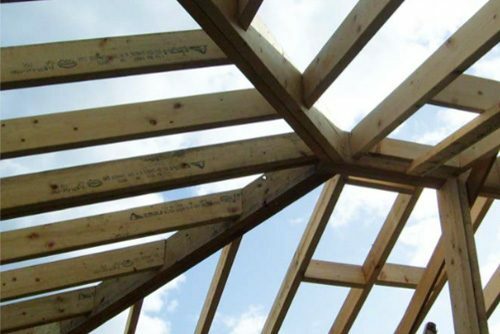 Our team consists of skilled, experienced and professional carpenters and joiners upon which the foundation of A. Douglas Construction is built. 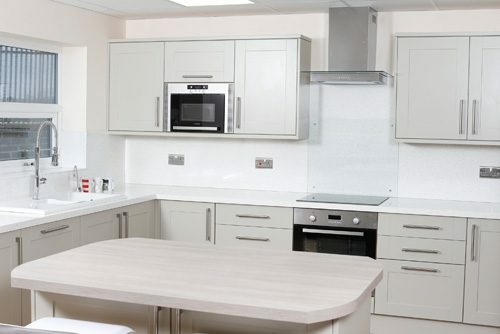 All of our kitchen installers are traditional, time served and fully qualified tradesmen. All electrical work will be completed by our own NICEIC part P registered installers. All gas installations will be completed by our own gas safe registered installers. All of our engineers are gas safe registered and have a wide range of experience in the domestic and commercial field. Be it a breakdown response or a complete installation, you can expect nothing less than a professional approach to the task. Our team of electricians are fully qualified and carry out works to the current NICEIC practising standards. Brick or Block paving can be used anywhere. They provide a stylish finish on drives and will provide many years of service. 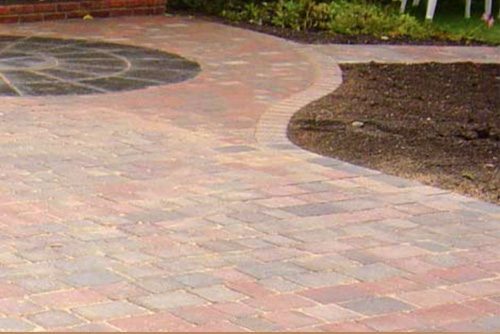 They can be used to great effect as paths, or patios, or mixed with other paving types to create a unique feature. They are a viable alternative to the more traditional asphalt or tarmac surfacing for estate roads. They are even being used in areas of exceptional loads, such as airport taxi-ways, docks and freight yards. The design possibilities enabled by the use of these relatively small paving units are limited only by your imagination. If you have a design and the space available then it can probably be constructed from block or brick paving. All of our conservatories guarantee high quality and performance to exceptional standards, making each conservatory unique. 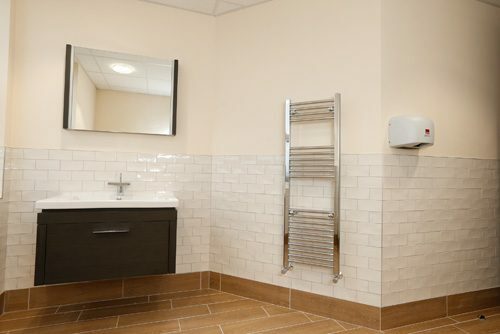 We offer a choice of white or wood grain, choice of glass, clear or coloured polycarbonate. 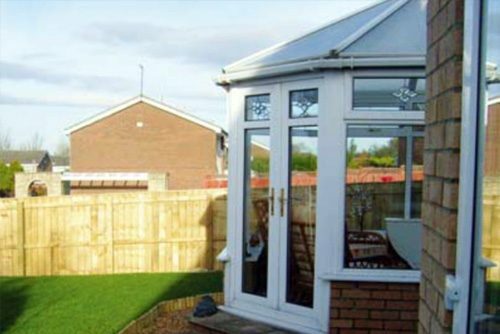 We offer a supply and fit service of new UPVC conservatories. All conservatories, windows and doors are internally beeded for added security. All of our conservatories pass standard police security checks. The system we work with is selecta advance 70. 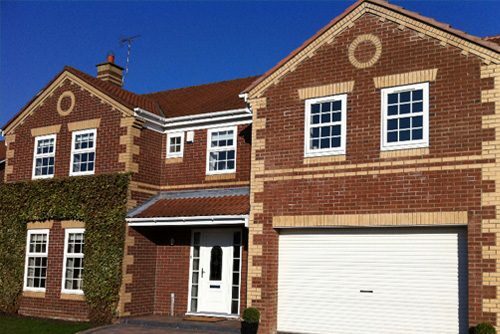 We offer a supply and fit service of new UPVC windows and doors. All of our doors and windows pass standard police security checks. All windows and doors are internally beeded for added security. The system we work with is selecta advance 70. The Fascia is the facing strip that sits under the roof to which the gutter is attached to. The Soffit is the strip on the underside of the fascia that provides the seal between the roof and the wall. Available in white, mahogany, golden oak and black ash finishes. Many companies just cover existing timber fascias and soffits which although can hide your problems temporarily, they will return and cost you more in the long run. A. Douglas Construction operates on the principle that any task undertaken should be carried out to the correct standards. We offer a full replacement service that will last, with the minimum of maintenance. 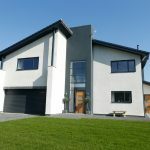 A. Douglas Construction provides the highest quality service possible for protecting your property from the elements while maintaining a stylish modern look to the building. 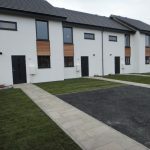 A. Douglas Construction use the dry lining system. Dry lining has several advantages over the wet finish in that it can be installed much more quickly, especially in the case where it is stuck to the walls using a mix of plaster as adhesive. This method is called dot and dab. The fact that dry lining is lighter than its wet counterparts means that the finished construction is lighter and further more less moisture is introduced into the building structure. Dry lining partitions also means that properties can be changed to suit the changing needs of a family/business more quickly. Dry lining also allows (in the majority of cases) greater use of insulative materials to keep the property warm and meet the increasingly demanding specifications of the Insulation Building regulations. Conservation of fuel and power are most Governments buzzwords in todays world. 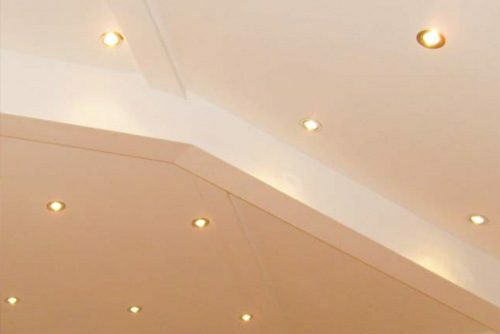 We use Plasterboards which also come in many varieties, which without changing methods of construction too much, allow for the introduction of soundproofing, greater fire protection, moisture protection and the protection offered when warm vapour is not allowed to get into voids and condense on colder surfaces. Condensation is one of the most frequent causes of damage in properties and should be safeguarded against as often as possible. Finally a huge advantage of dry lining is, if it is properly prepared, it is considerably easier to decorate than plaster. A. Douglas Construction can cover all of your insurance repair needs. 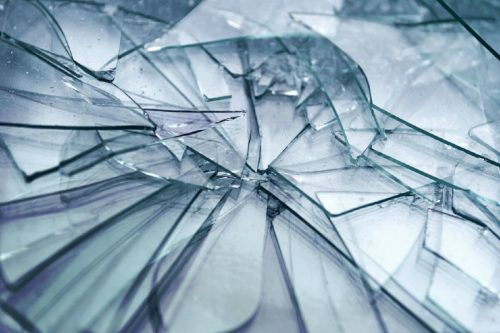 We are committed to fast reactive solutions for a short term fix if needed, with a view to fully restoring your property to its previous condition with minimum distress and no further damage to the property. A. Douglas Construction understands that if something goes wrong you need a quick and reliable source to be on hand to offer full support and solutions. A. Douglas Construction has a committed team who can assess damaged property to minimise any further damage or cost. 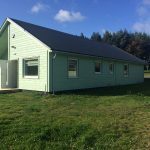 We can use our expertise to repair building structures, roofs, walls, gates and outbuildings, also permanent fixtures such as kitchens, bathrooms and fitted wardrobes. We can also repair damage caused by fire, lightning, storms or floods as well as escape of water or oil, subsidence or acts of vandalism. A. Douglas Construction is committed to investing in local business. We believe that generating business in the local community forms strong relationships with local businesses, which in turn allows us to reflect this in the cost of works provided. Westerhope Tile Centre is an excellent example of a local business which can offer a significant discount to our customers. 116 Avalon, South West Denton.